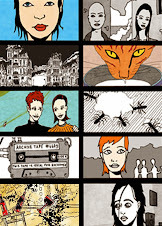 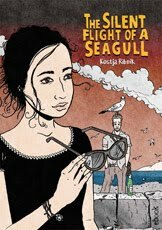 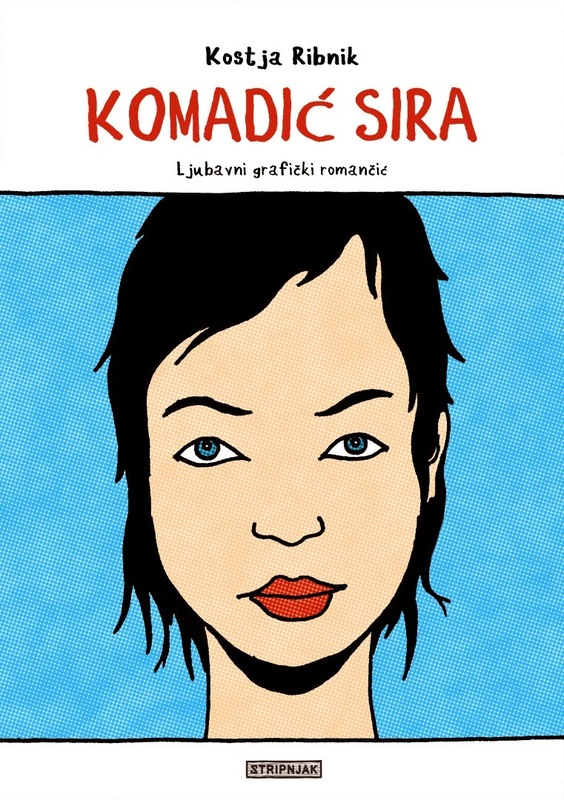 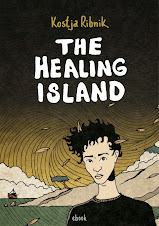 Latest short comics are now in print as a Stripnjak Mini Comics editions (A5, staple bound). 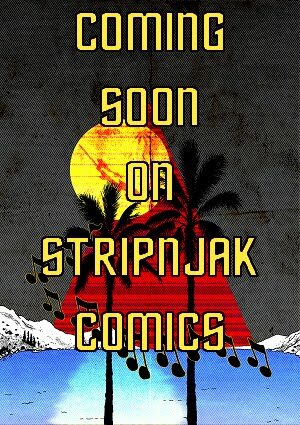 You can also find both comics on new Stripnjak Facebook page. 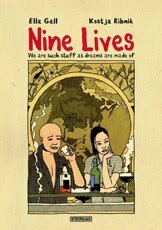 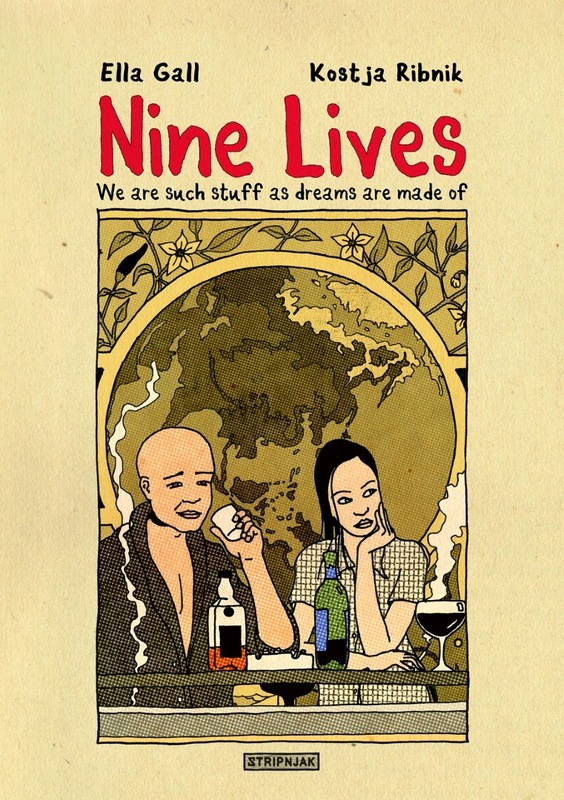 "Nine Lives" is written by Ella Gall and "Komadić sira" by me (for now this one is in Bosnian language).